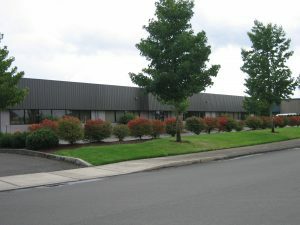 22,648 sf warehouse area in a 40,000 sf. concrete and steel flex building. Air conditioned light mft/distribution. 2 dock high and 2 grade level doors. Located in the 53 acre Cherry Avenue Business Center at the intersection of Cherry Avenue and Salem Parkway. NNN Lease Rate: $0.90/sf. CAM Rate: $0.09/sf. Tenant also pays utilities and janitorial cost.